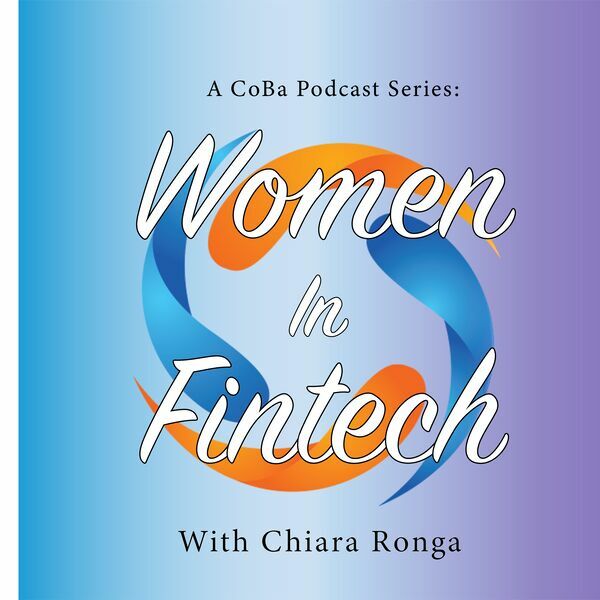 In episode 3 of the second season of Women In Fintech Podcast Series, Chiara speaks with one of PwC's Fintech Leaders, and a member of the top 20 women in fintech, Anna Maj. Anna is a FinTech Visionary. She has 18 years of experience in banking and payments industries, and now, builds cooperation models between banks and FinTech start-ups, particularly with regard to the open banking projects as well as driving innovation in the European payments ecosystem. She translates future-oriented ideas into a viable digital value proposition. With a wealth of experience and knowledge specifically for working in these fields, Anna makes exceptional points on how to get more women involved in fintech, so tune in here or download this episode on iTunes here: https://itunes.apple.com/gb/podcast/women-in-fintech/id1422684305?mt=2 Thanks for listening!